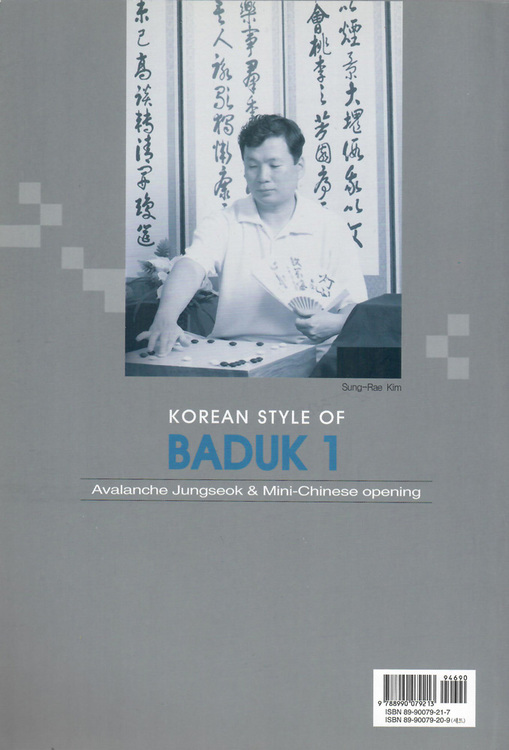 Korean Style of Baduk, Volume 1: Avalanche Jungsoek and Mini-Chinese Opening. 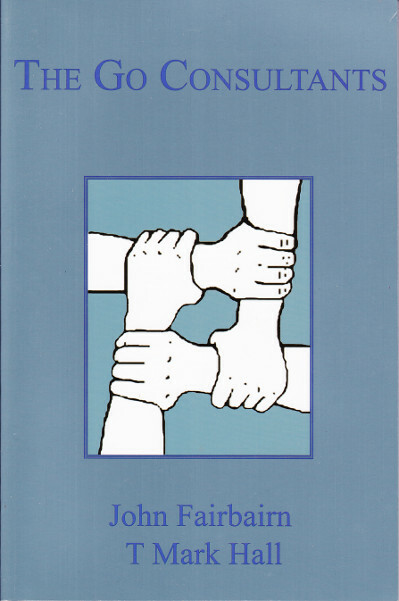 About 280 pages of variantions with short to the point comments. 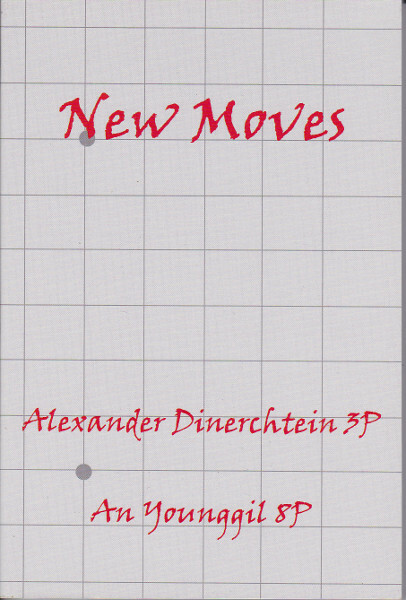 Of more than 100 professional games the first 50 moves are shown as illustration of the theory. 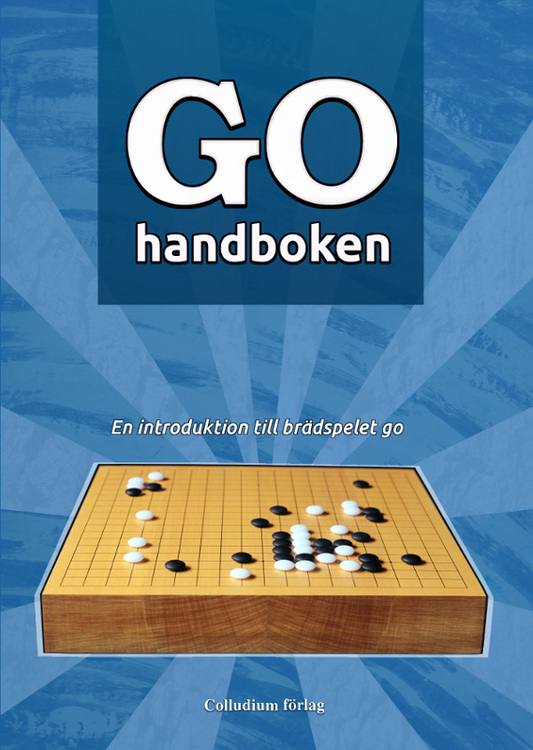 The main purpose of this book is to help Baduk players to satisfy their curiosity for Jung-seok and Po-seok (Fuseki) in the opening part. 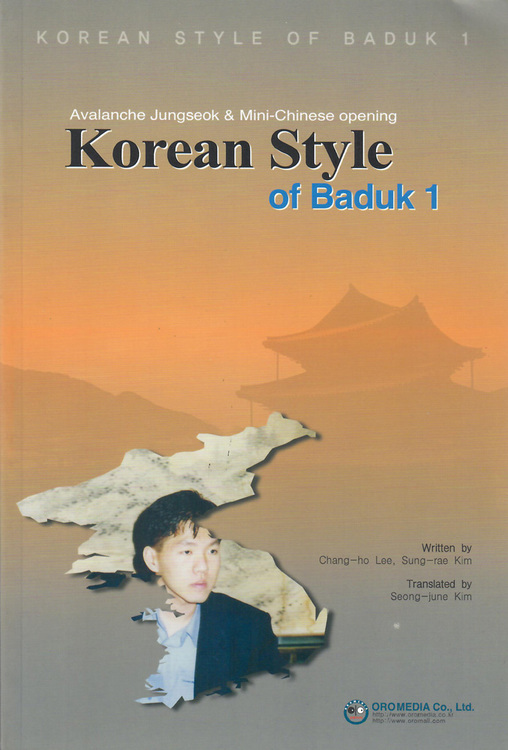 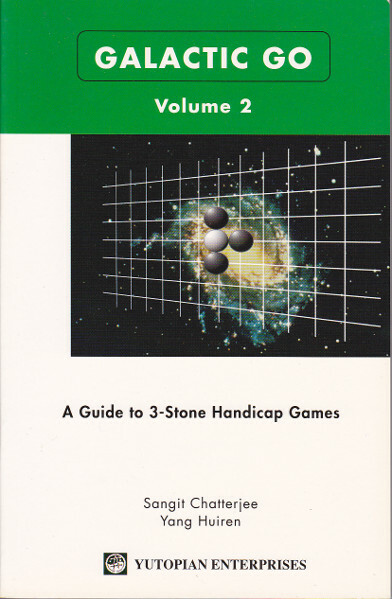 This book was based on the study of professional players in Korea.